Dolphin trip in Goa by famous yacht or speed boat. 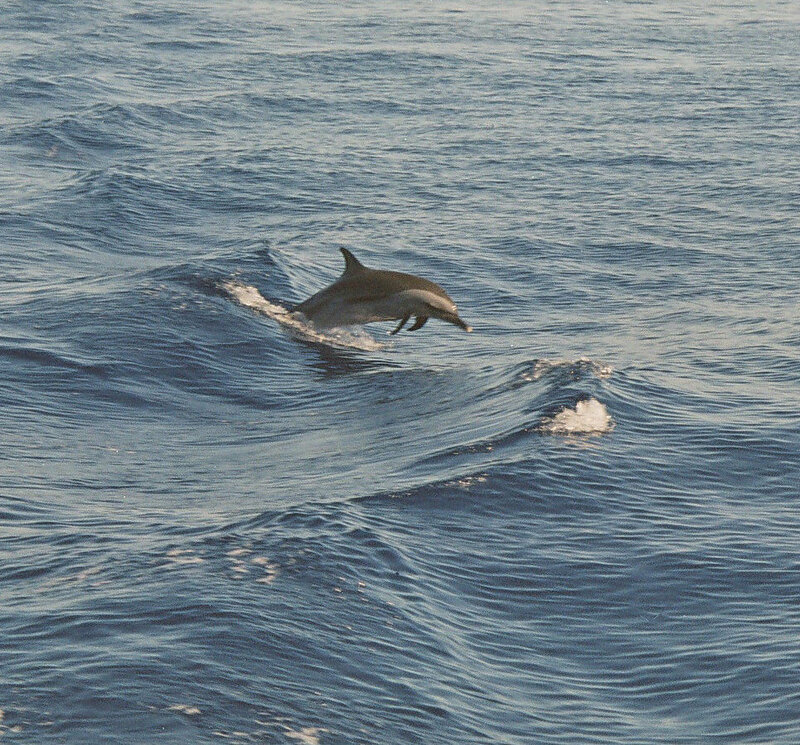 Dolphins are one of the most-loved creatures of the marine world . Dolphin trip is very famous in Goa. Some of the prominent beaches which we can spot Dolphins are Candolim, Calangute, Palolem and Grande Island. Dolphin adventure departs daily and head for the beautiful back country waters of Key West. Here, Dolphin leap and play, feed and rest every day, and you can see it happen on one of the available Dolphin adventure. In Goa, dolphin tours will also include time for stretching out and relaxing, snorkeling and taking pictures.